59 Prime is a collaboration between two wine industry veterans, French winemaker Nicolas Idiart and American Dan Greathouse. The project is based around family-owned, sustainably-farmed, high-altitude vineyards in southwest France, close to the Mediterranean and the cooling effect of the water. 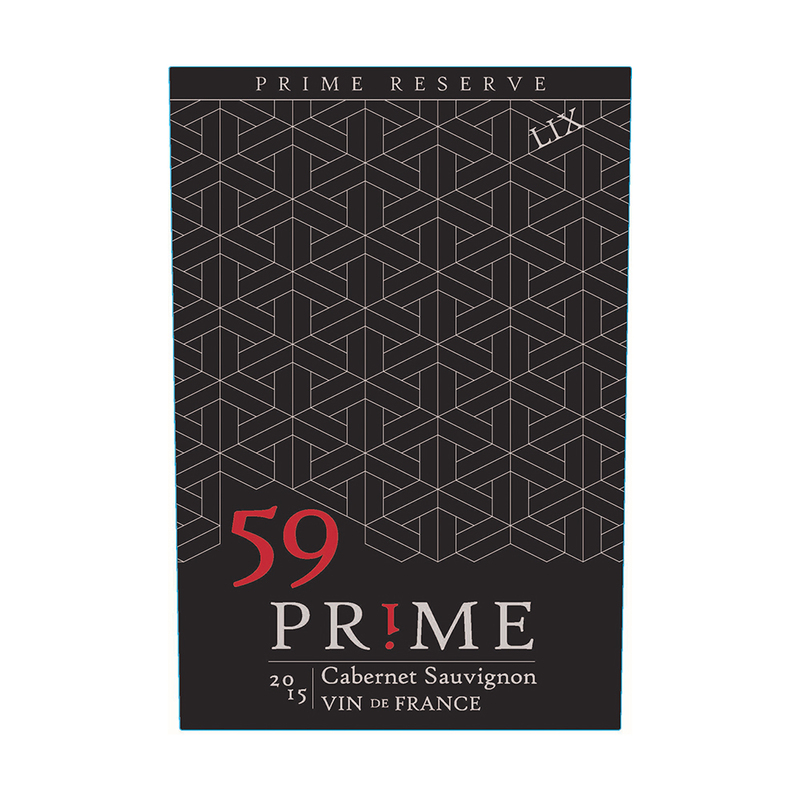 59 Prime emphasizes balance, purity and freshness of fruit in a wallet-friendly price.